Saponified in a cauldron according to tradition, as does its ancestor, the authentic cube from Marseille, this liquid soap is made from olive and coconut oils and naturally glycerined. Free of artificial colouring and free of animal fats - Parabin free. 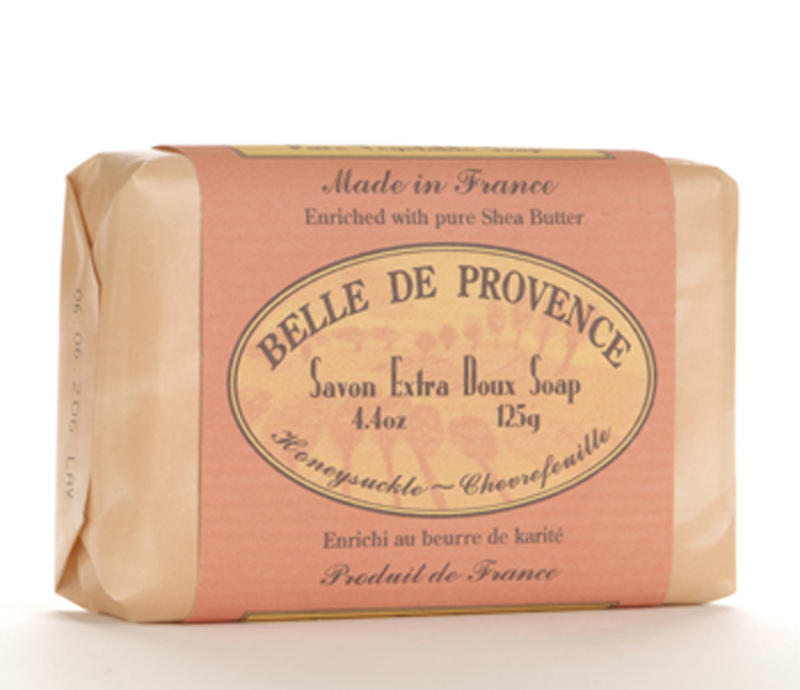 The Belle De Provence soap is formulated with a 100% vegetable and palm oil base and is enriched with shea butter and almond oil for added moisturizing. Creates a rich and creamy lather and is ideal for all skin types. Bring the aromas of France into your home, with Lothantique's line of Scented Diffusers! Brilliantly fragranced, the Authentique Collection's Scented Diffusers are an easy way to scent the home. Just place the reeds into the bottle and the fragrance travels up and diffuses into the air! Each bottle lasts approximately 3-4 months. We offer a great selection of Marble trays, acrylic and lacquered products for the bathroom.